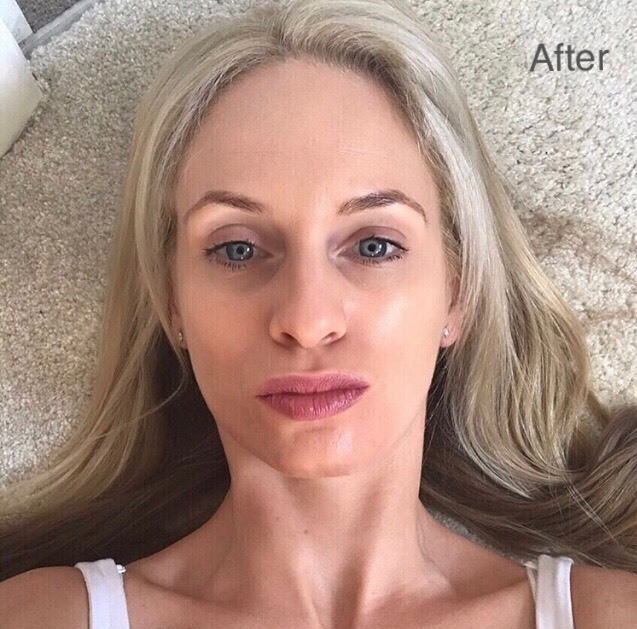 We spoke to Christine and asked her a few questions to gain a better insight into her Ultraformer experience. 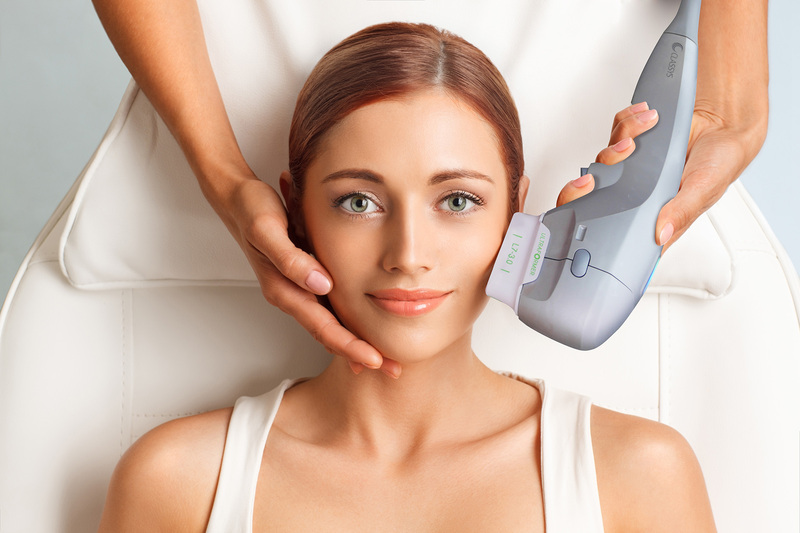 What made you decide to choose Ultraformer for your treatment? I chose to try the Ultraformer treatment because when reading up about it, I felt that I had finally found the answer to not going under the needle. So many of my friends are having Botox and fillers and face lifts and I’m not against it at all. I just wanted to find other ways of looking younger for longer other ways and for cosmetic surgery to be my last resort. How do you feel the treatment went, can you see results? 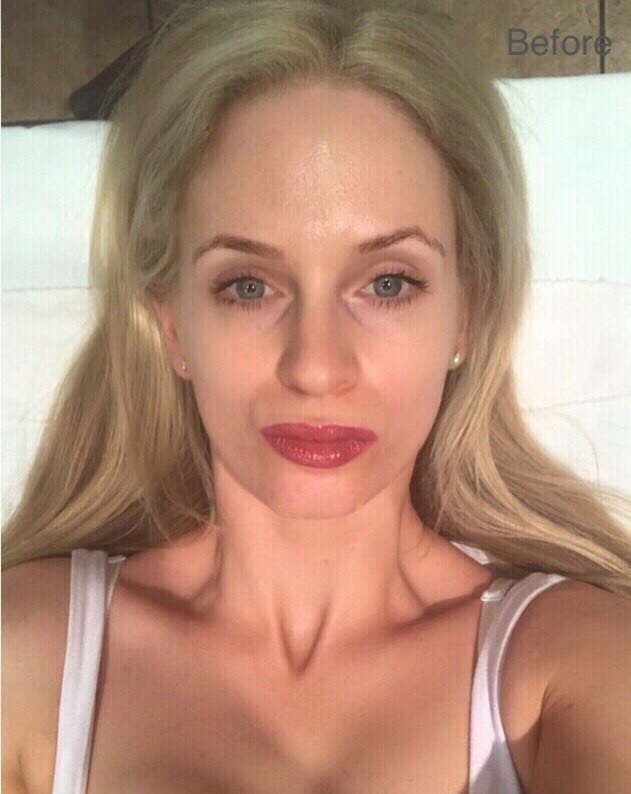 On holiday I was looking at myself in the mirror and noticed that the smile line creases do not look so deep as they were before and my skin looks tighter and maybe more defined in my lower cheeks and around the mouth. Would you recommend the treatment to others? Yes, I have and would recommend this treatment, the staff were all really lovely and helpful especially Ranjit who performed my treatment. 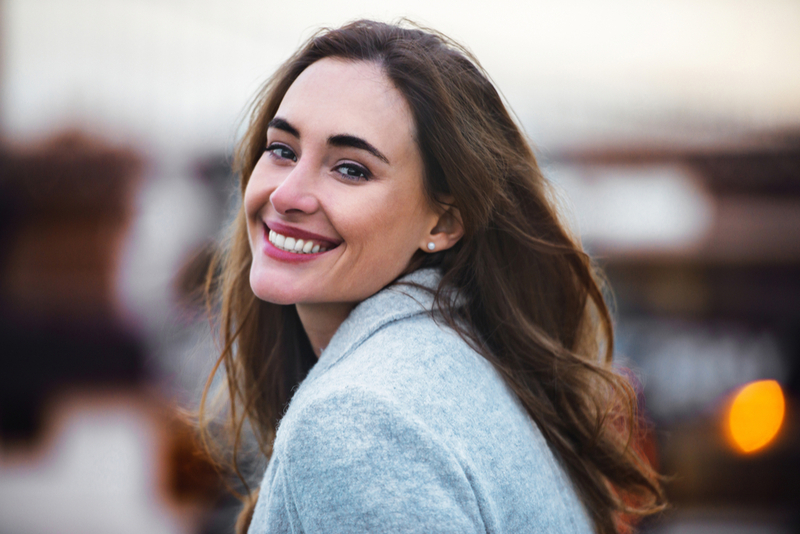 If you’re interested in booking in for a consultation to try out Ultraformer Skin Tightening for yourself call us on 01344841177 or pop in for a chat and we can discuss your options!